You can now customize your own V-MODA Crossfade 2 Wireless Headphone with our lovely Friendly Creatures and Friendly Puppies! PROMOTIONAL 20% DISCOUNT WILL ONLY LAST UNTIL 31 DECEMBER 2018! Please scroll down to start your customization process. 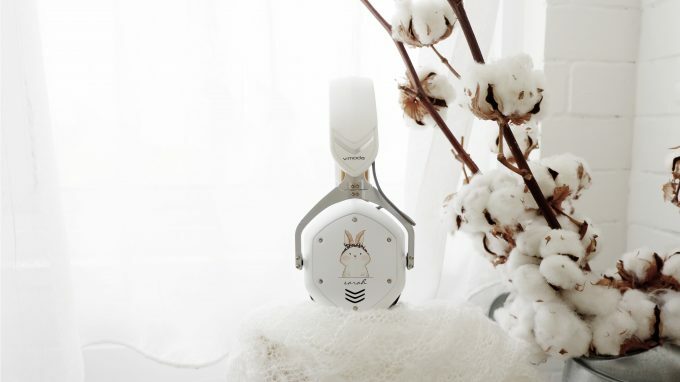 For a more complete product information, please visit V-MODA Crossfade 2 Wireless Headphone official product page by clicking this link. We made the “Best Bluetooth Headphones of 2016” better. World-renowned enhanced sound. Supreme Comfort. 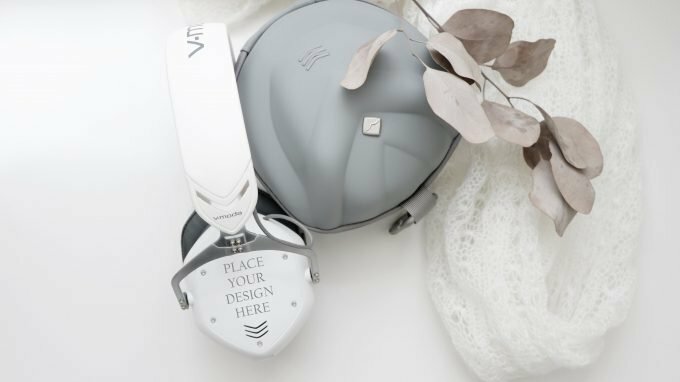 Master Crafted Materials – Lightweight metal components and more expensive materials than peer headphones at this price range. Certified Hi-Res Audio (wired mode) – Supports super-human frequencies beyond 40kHz with Hi-Res music sources as certified by Japan Audio Society (JAS). Ultra Clarity & Vivid Midrange – Lifelike vocals, crystal clear cymbals and crispy hi-hats with an ultra hi-res sparkle and velocity. Clean Deep Bass – Feel and hear precise vibrations of your music without bloated boom or muddy Mids. Immersive 3D Soundstage – Live performance experience. Instrument Engineer Verified – Hear the sound of drum kits, samples and acoustic instruments the way the instrument engineers and original artists intended. Hybrid Wireless + Wired – Enjoy the best of 2 worlds: virtually identical sound in wireless for freedom, wired when you run out of juice. Wired Hi-Res Audio Zero Latency – No powered EQ, artificial processing or colored sound that pollutes the audio and causes unacceptable latency for videos, gaming and DJ/music performance. Auto Analog Switch – Plug a cable in the jack to automatically switch off all battery and electronics to turn your Bluetooth headphones into a “zero latency” weapon for the win. Go the Distance – Pair your Bluetooth device and enjoy your headphones up to 30 feet (10 meters). Simultaneous Device Pairing – Multitasking users can pair the headphones with two sources at a time, such as a smartphone and laptop for work or a smartphone and smart watch for working out. 15% Longer Battery – Bigger battery provides up to 14+ hours of music, unlimited hours in wired analog mode. PLEASE NOTE THAT THE MAXIMUM NUMBER OF ACCESSORIES IS TWO (2). IF YOU HAVE PICKED MORE THAN TWO (2) ACCESSORIES DURING THIS PROCESS, OUR TEAM WILL CONTACT YOU TO VERIFY WHICH TWO (2) ACCESSORIES THAT WILL BE USED ON THE FINAL CUSTOMIZED PRODUCT.